Buying a vehicle online needs thorough checking and inspection. The idea of buying a vehicle online might seem like a risky option where you don’t know who to trust. There’s always a risk factor if you haven’t had a previous online vehicle buying experience. However, the most important thing an individual can do is to check whether the site and the dealers are reliable or not. Although the existence of online vehicles purchasing has provided convenience, it has also led to many fraudsters to take advantage of people who are not aware of the scams and have lost a huge sum of money. Below are few things you should check beforehand when you’re planning to buy a vehicle online. When you’re planning to purchase a vehicle online, you need to do a thorough background research to check whether a lot of people have purchased a car from this dealer and if the dealer is reliable and can be trusted or not. This can be done by checking the reviews and feedback to ensure that you’re at the right place. Moreover, you can take the address and bank details of the dealer to know if the dealer is authentic or a fraud. In most cases, people don’t inspect these things and they become a victim of fraud. After inspecting the condition of the car, it’s time to inspect the car inside out. 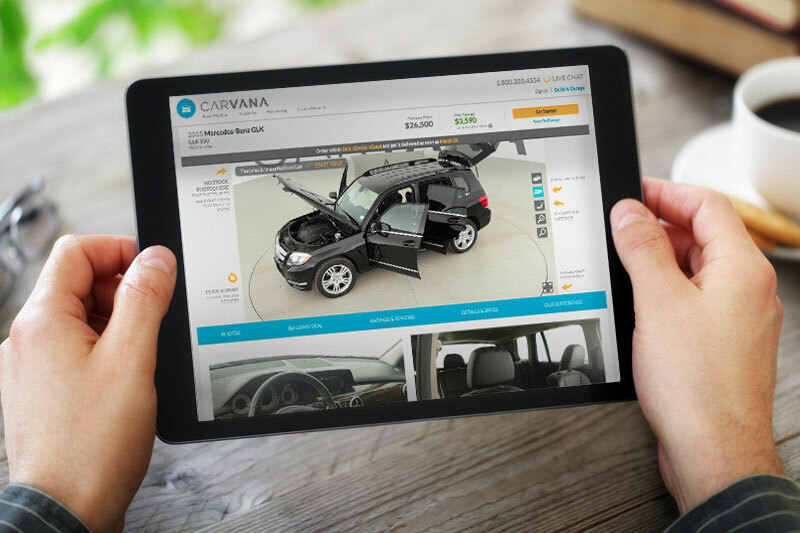 Often when you’re planning to buy a vehicle online, you don’t get to see the car condition live whichis one important step in buying a vehicle otherwise is. You can’t figure out the condition of a car by looking at one or two pictures or you can have used Japanese cars. Ask for more pictures from every angle to get a clear picture of the car condition to detect any damage or scratches. Be sure to check if all the interior and exterior spare parts are there. This is an important step to be considered when planning to purchase a car online to get a specification table that can give you all the details about the units you want in a car. Buying a vehicle for the sake of owning a vehicle will not satisfy you until you find the desired vehicle with all the preferred features. You can detect many errors after the specification if you have a good eyesight. It’s always a safe option to look at the condition of the tires to see if they are in good condition or do they look like worn out. This is an important field to consider when buying a vehicle online to make sure you don’t have to spend additional money on replacing the old tires. It’s quite hard to figure out the suspension of the unit but a professional picture can help detect the minor defects and highlight the condition of the car. There are certain car dealers who clearly mention the maintenance and repair areas whereas there are some dealers who hide all the defect to get away with a car. So it’s better to do some pre-inspection and get few answers before closing the end deal. Jake Garrison is a customer expert and a sales agent working with Japanese car dealers. He writes blogs and articles and guiding users about latest cars and their features. Moreover, he helps businesses gain sales with the help of his marketing strategies.